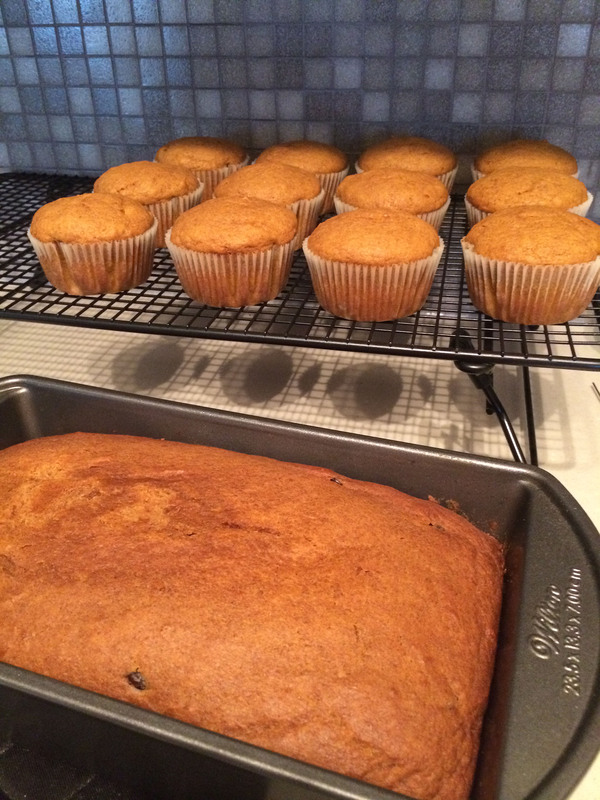 This past weekend I went hunting on Pinterest for some new pumpkin baking recipes as I had some leftover pumpkin that I needed to use. I decided to try these two tasty recipes and they turned out great. 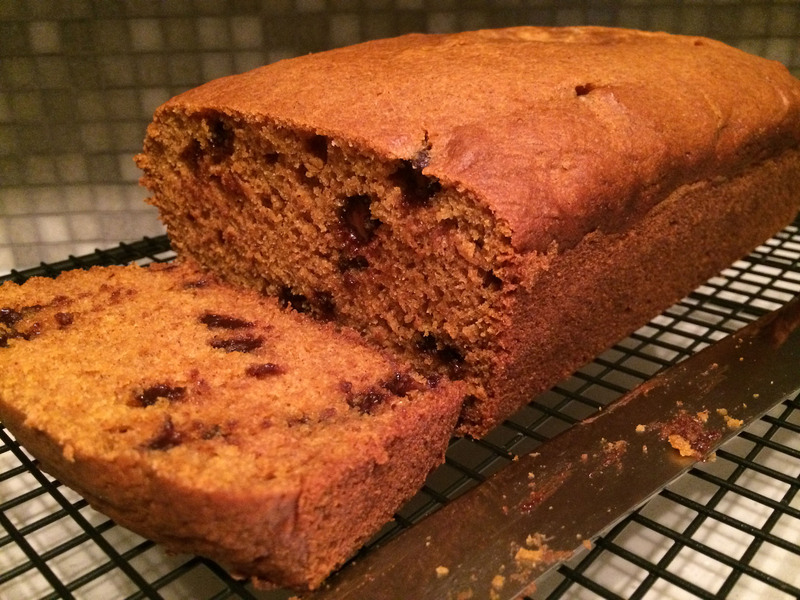 The first recipe is pumpkin chocolate chip bread from Sally’s Baking Addiction. Sally has great recipes on her blog. Check it out. 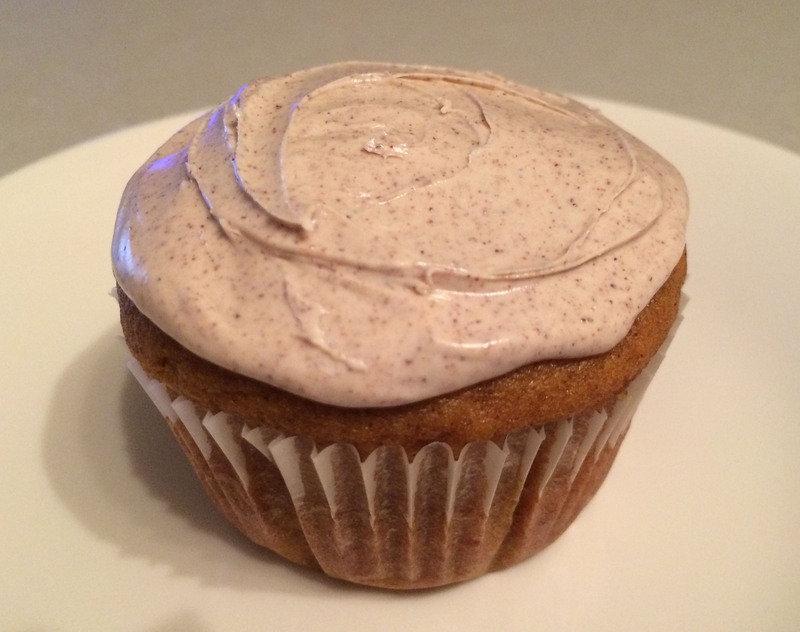 The second recipe is pumpkin cupcake with cinnamon cream cheese frosting from Damn Delicious. Check out Chungah’s recipes as well. If you’re a pumpkin lover, I highly recommend these recipes.